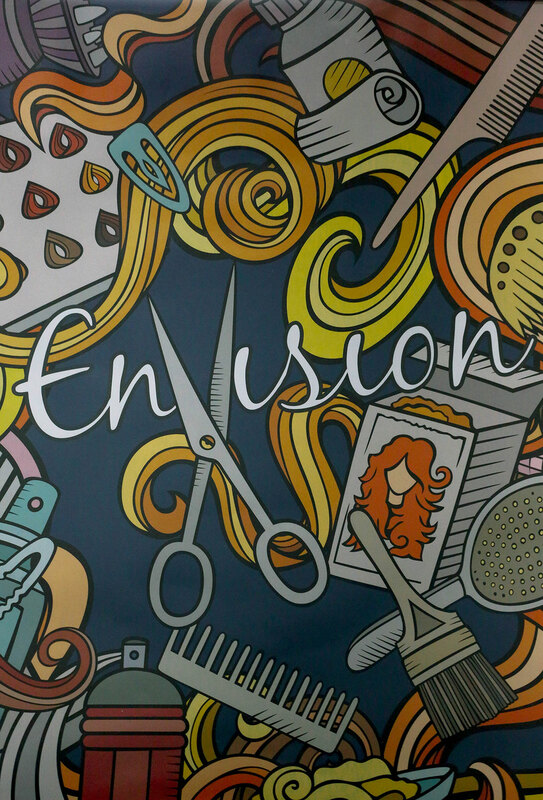 Envision Salon Spa is a full service hair salon and day spa, located in Ankeny, Iowa. Our fantastic service providers will give you the beauty services, spa services and relaxation you deserve. Our salon spa has been designed to provide quality treatment in a clean, relaxing atmosphere. 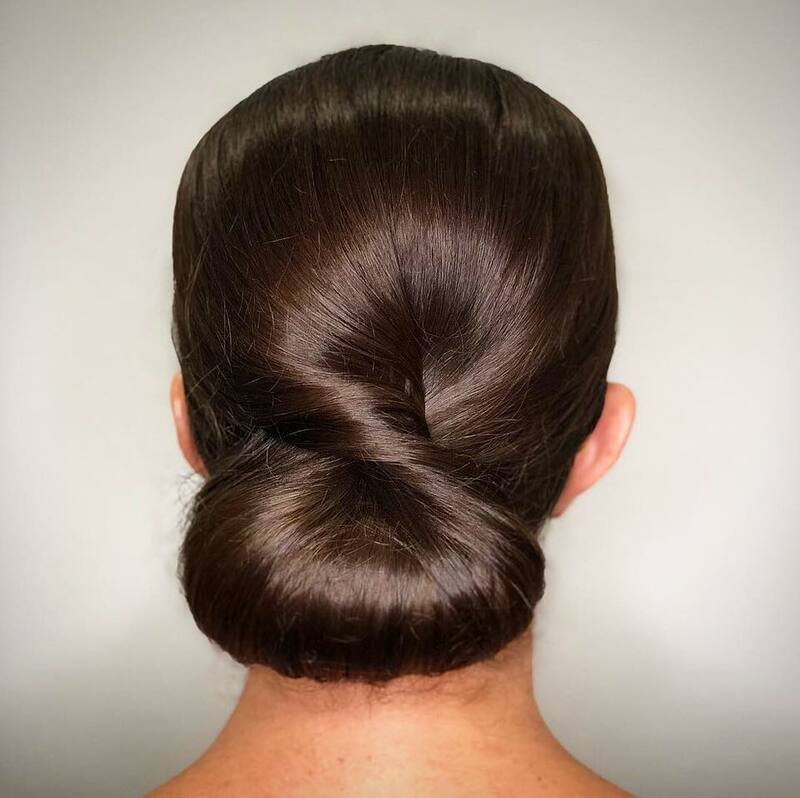 Even better, our creative and well-trained, frequently-requested stylists can give you the brand new look you crave and love. Let us help you create and maintain your every day style with our team of Redken Certified stylists. We offer a wide variety of spa services, including pedicures, facial services, body waxing, and lash extensions. Perfection is important on your wedding day. Extra time and attention will be paid to your entire wedding party. Contact us to find out more. Find your unique style with one of our fantastic service providers! I've gone to Leah at Envision for about 1.5 yrs. 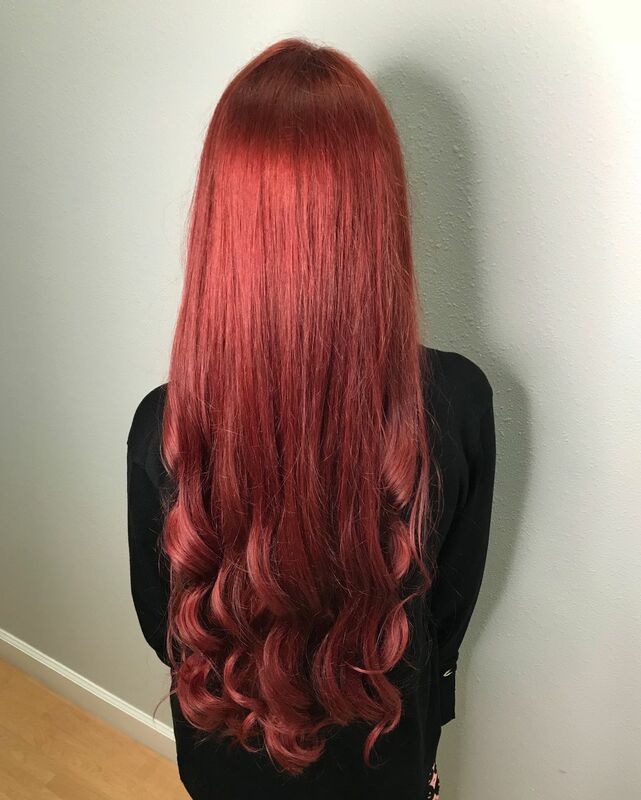 She GETS it when it comes to curly hair and bold red coloring. The rest of the staff are always super nice and make each visit nothing short of enjoyable. 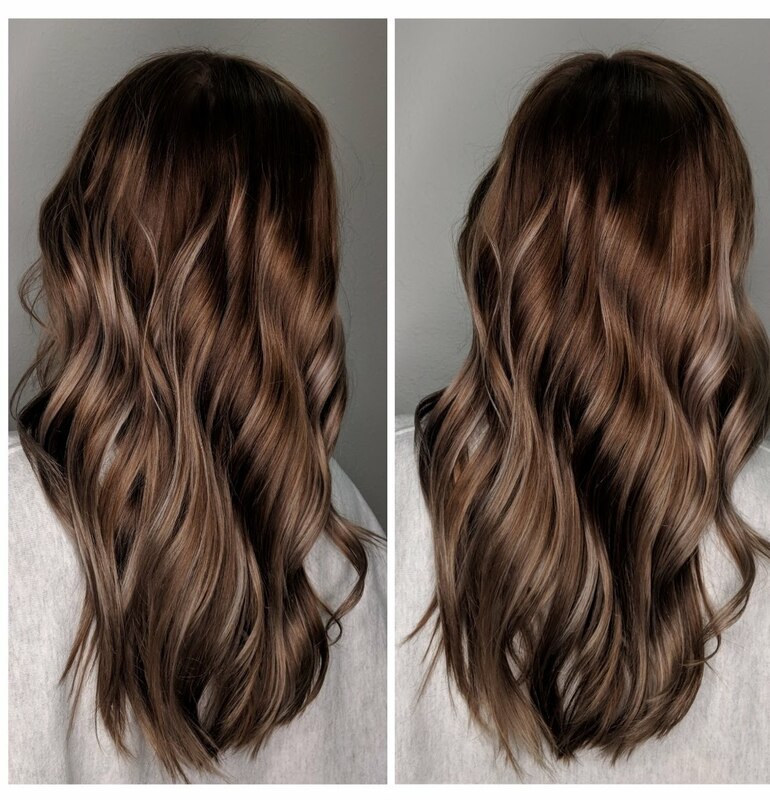 I've gone to Envision Salon for a few years now. I am a stay at home mom to 3 kids under 6. The hour or so i get to spend here every 6-8 weeks is pure bliss for me. 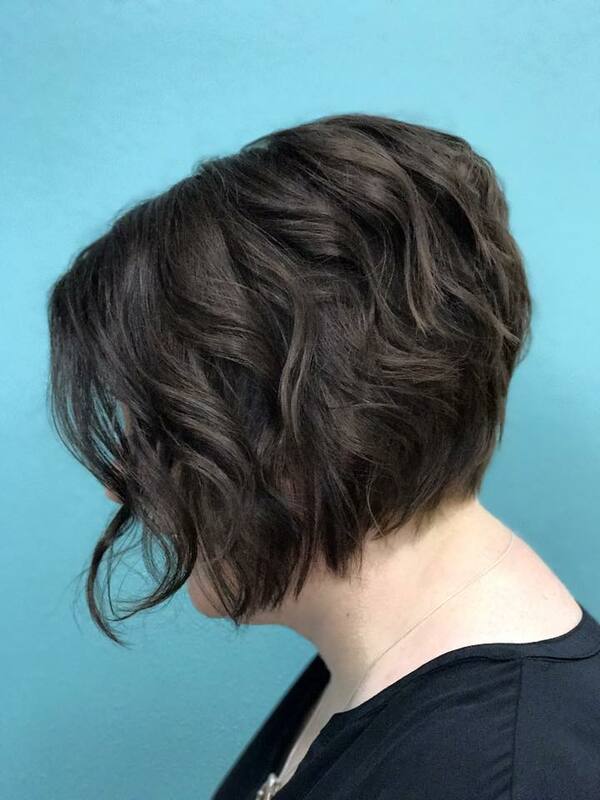 Stephanie just GETS how thick my hair is and where other stylists struggle, she has always been a rockstar. 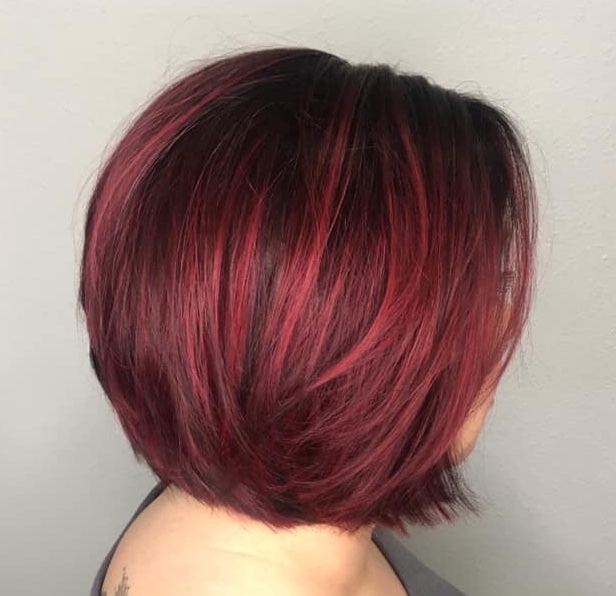 I always leave with a cut i love or a color i love and look forward to catching up with her next time. The atmosphere is great here and I highly recommend you check it out! I’ve been going here for a few years now. Paige always does a fantastic job cutting and styling my hair; it is always perfectly coiffed. 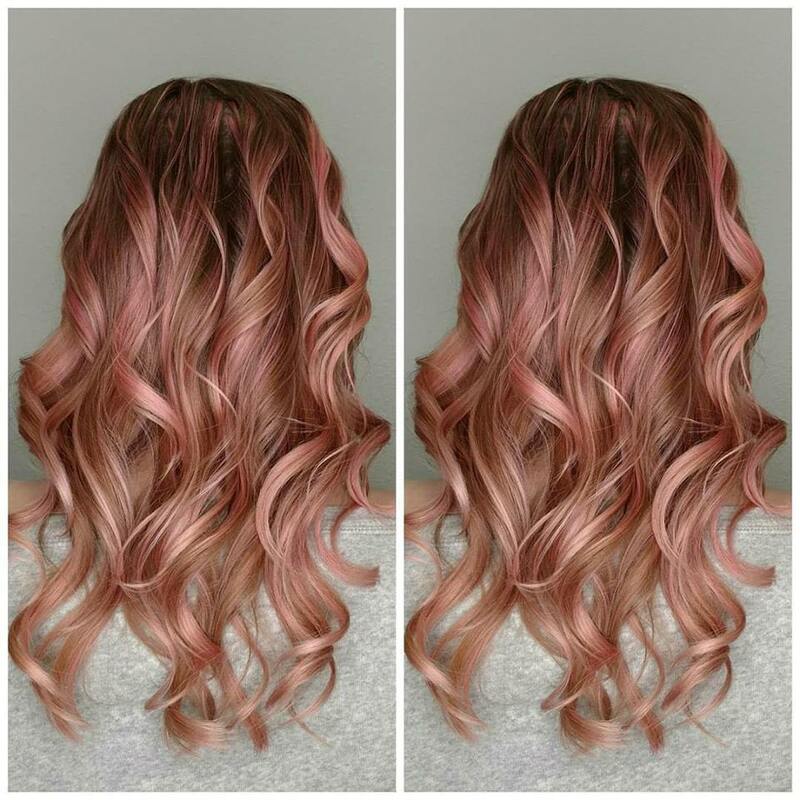 Besides Paige, the staff is friendly and professional, and the environment in the salon is welcoming and relaxing. I highly recommend the salon. I love Envision! 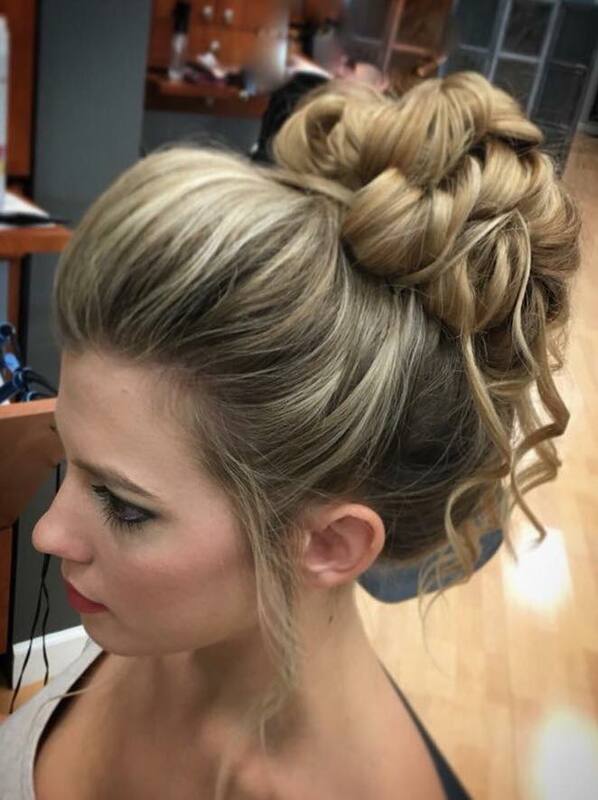 I used Envision for my bridal party's hair and my mom, mother in law, grand-mother in law, and my make up for the wedding day! All of us walked out looking so beautiful! Then, a few weeks later and I saw Jenna to cut off about 8 inches of hair! I was a little nervous but I love my hair now. Thank you Envision! My hair has a fresh new look and is so much healthier! Sorry, we found a few issues.